With homeowners preferring a modern touch to all the to all the features in their homes, bathrooms are designed with utmost care. 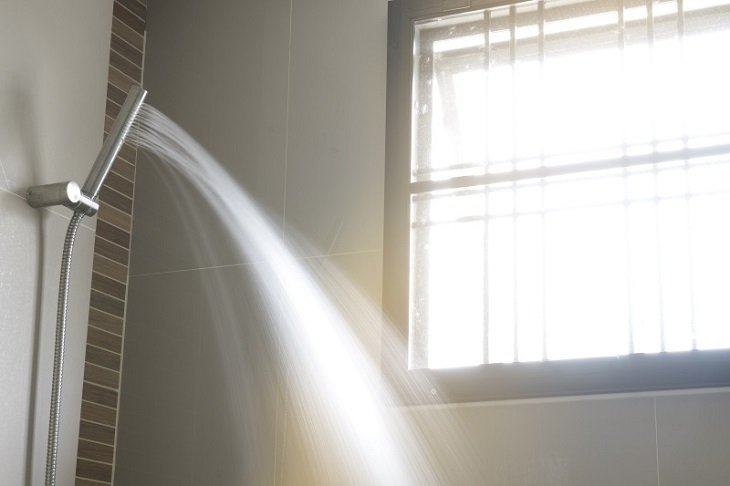 Comfortable showers are on the top of the priority list for most of the homeowners. People look for stylish essentials to add to the bathroom to add elegance to the space. So, if you are planning to follow the trend and get a fashionable shower in your bathroom, you should consider shower waterproofing before that. This is to ensure that the shower water does not leak out from the bathroom space and wet the surrounding places. There is a lot of importance of shower waterproofing that usually homeowners are unaware of. When stagnant water becomes trapped under the tiles in the shower pan, there are several consequences. Generally, the floor is so constructed assuming the water and grout under the tiles will dry within 24 hours. But, if there is no shower waterproofing, the water may stay under the tiles forever as there is no sunlight reaching there to dry the water up. Thus, the shower tiles will remain wet. Due to continuous presence of water beneath the surface, there is a breeding environment created for mold. This is a serious threat to the health of the people using the washroom. So, this has to be prevented at all costs. Moisture attracts like termites and carpenter ants as well which can damage a lot of your home furniture. To avoid all this, all you need is shower waterproofing. Shower waterproofing creates a moisture free as well as water free covering right from the shower head to the mouth of the shower drain. This is extremely necessary if you want mold free walls and avoid accumulation of moisture over the walls of the bathroom. A leaking shower can lead to several other problems in the long run like a leaking basement ceiling. The water accumulated under the tiles can lead to decomposition of the cement work beneath it and thereby make the slab leaky. Avoid leakage: Imagine a stepping into a bathroom that has water logged in due to a leaking shower place. Not at all pleasing, is it? This can be avoided completely if the shower is waterproofed. A long term solution to all water problems: Shower waterproofing is something that frees you of all waterproofing problems until you renovate your bathroom all over again. Imagine you never having leakage related problems in your home all your life. Aesthetically pleasing: When there is a waterproofed shower, there is no stagnant water and thus there is no after effects of mildew build up or mold build up. So, your bathroom appears to be more pleasant. Shower tiles appear new even after years of usage: When there is a leaking shower and accumulation of water, the stagnant water leaves permanent marks on the tiles and make them look unpleasant and old. Stained tiles are a huge eyesore and make the bathroom look shabby. A combined solution for unwanted water as well as moisture build up: Just one shower waterproofing project can solve two problems like hitting two targets with one stone. 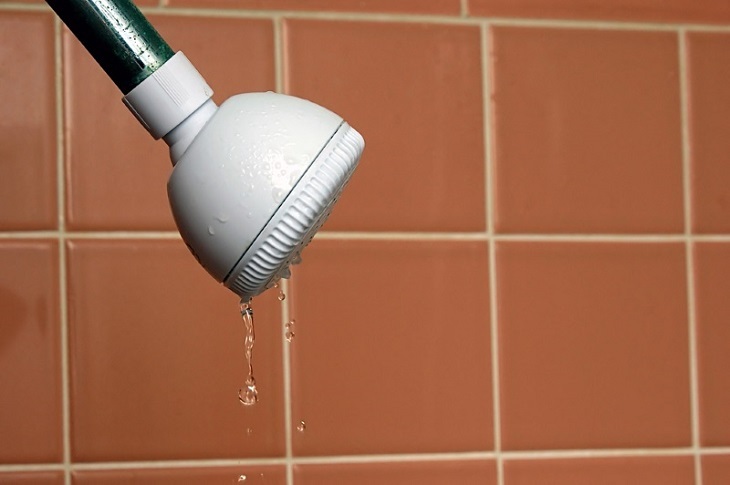 Having a leaking shower and a mold build up around it can be really annoying to any homeowner. What can daunt the charming look of your bathroom more than a mold build up on walls? The best feature is that you can do the whole shower waterproofing process by yourself if you are the roll up the sleeves and get down to your knees type. If not, there are several experts who give appalling shower waterproofing services to rest your mind at peace for years to come.